From small jobs to extensions and new builds, you'll find the widest range of building materials all in one place on our website. Davies DIY & Builders Merchant has a complete range of all the materials that are required for every aspect of the build process from below ground to the finishing touches. We work with only the best suppliers in the industry such as Hanson, Rugby, Knauf, Celcon, Marshalls and Ibstock plus many more. 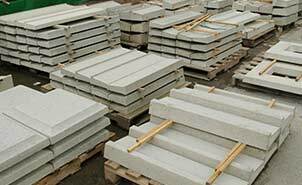 Whether you’re here for bricks and blocks, drainage, damp proofing or dry lining; insulation, lintels and metal work or roofing supplies; we’ve got everything you could possibly need from foundations to finishing touches. 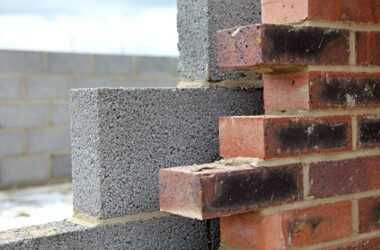 Our team of staff have a complete and thorough understanding of which materials are best suited to particular applications from laying footings and building walls to installing roofs and insulation. With such a large choice of building materials on the market it pays to draw upon the years of experience that our staff to help you in your building project.